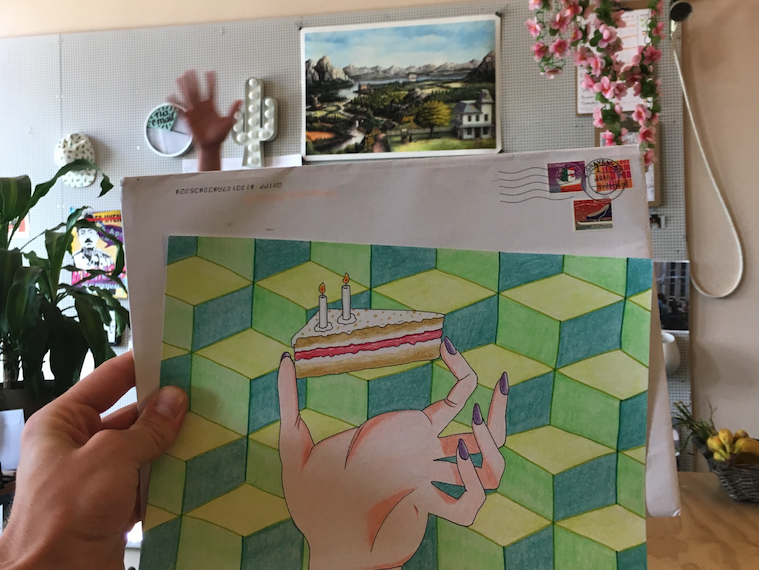 Today it’s the first time we received some fan art at the office! 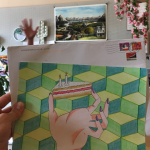 Marieke send this lovely fan art for our 2 years anniversary, thank you so much! – We’re making some good progress on a new Rusty Lake title. A new premium game which will take place on an island. – The tenth Cube Escape – Starring Dale Vandermeer and Laura Vanderboom. – In the meantime we also starting some collaborations with other devs, we can’t tell you more details about this yet. 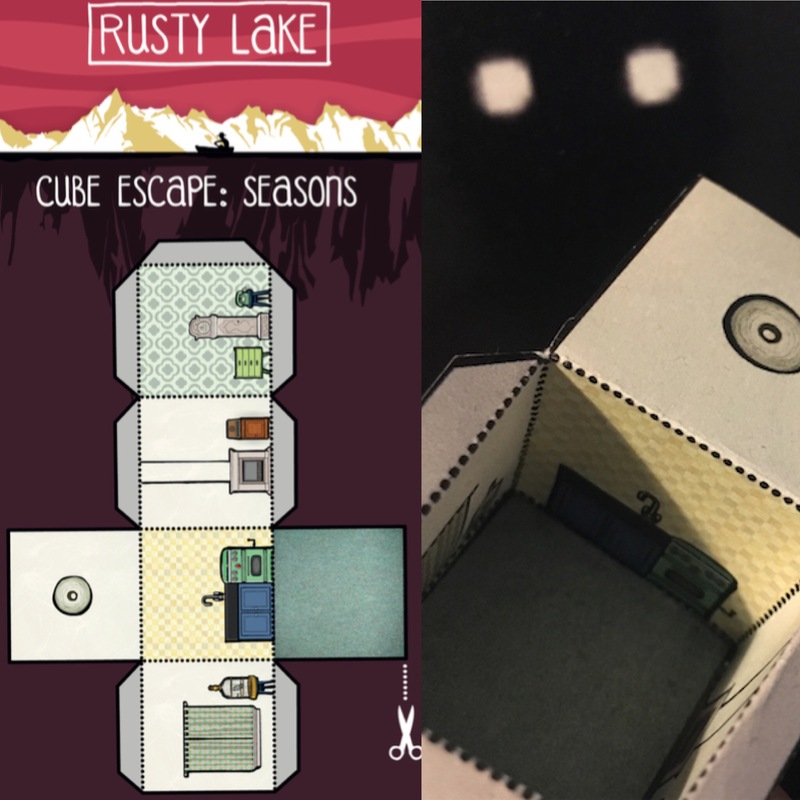 – More merchandising, we hope you can wear a Rusty Lake / Cube Escape t-shirt this summer. – Showcasing on 2 or 3 events (Nordic Game show will be the first). Rusty Lake t-shirts would be awesome! Congratulations! Really happy for you guys! By the way is that a shower head back there on the wall? Congratulations my dearest game studio! And the cube escape series are going to end QuQ. Congratulations!Love you!I will make the cute box! I wanna Rustylake bucket hat! I would wear the hell out of a wraparound shirt with the forest from Mr. Boar’s room all over it and Mr. Crow with the knife on the front. I really like this and I think posters would be quite cool with some character designs. Yes Tshirts would be excellent but have them up to size 4X please. Many of the rusty lake players in my club are plus size guys and gals. I’d love a T-shirt with the original Shadow Figure on it. That fan art is awesome. Oozes the Rusty Lake vibe. Looking forward to the new title. As for the t-shirts, could you consider have them in small sizes too. I’m a petite Asian. Thanks! A raparound t-shirt of Seasons would be cool.